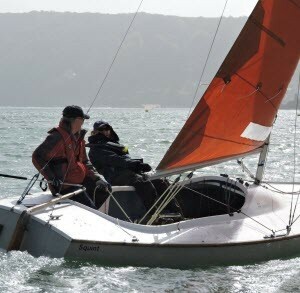 Club members will become a joint owner of the Club's own sailing fleet and launches. 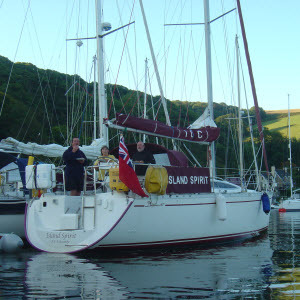 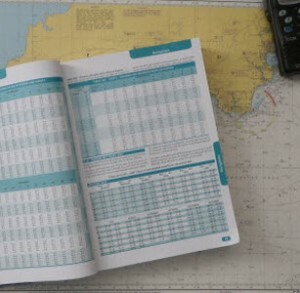 RYA Competent Crew, Day Skipper, Coastal Skipper and Yachtmaster training are run on Club operated 37ft yacht, Island Spirit. 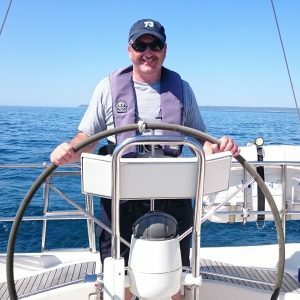 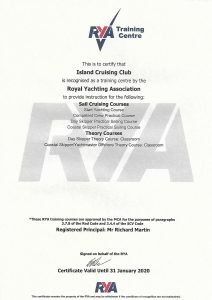 Everyone who sails with the Club has to be a member, but membership is inexpensive and open to all. 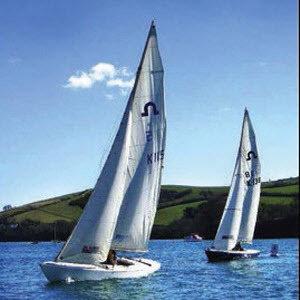 The Island Cruising Club is an historic Salcombe Yacht Sailing School and Club based in Salcombe, South Devon. 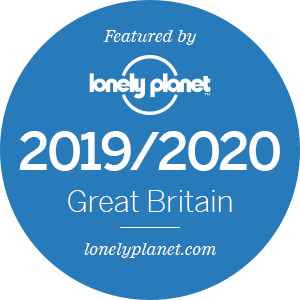 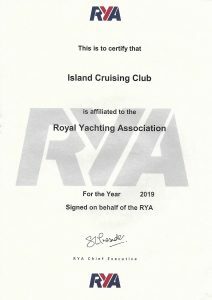 The Club has been in operation since 1951 and was founded on the idea that sailing should be available to all, without the need to buy your own boat.